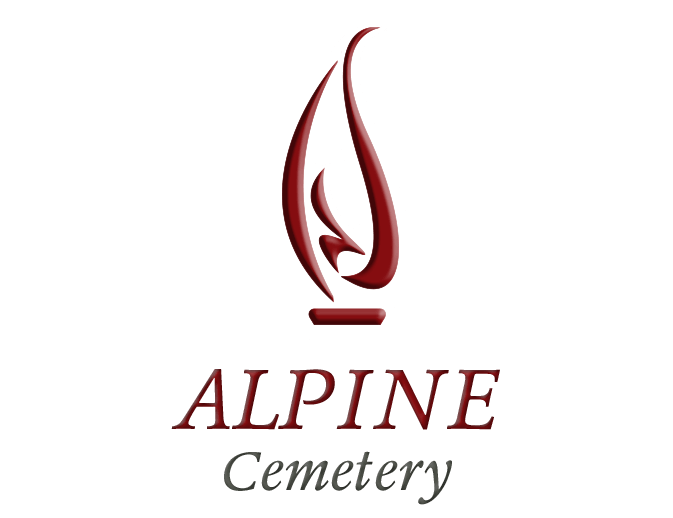 At Alpine Cemetery, we offer unique service options that will allow you to honor the memory of your loved ones in a healing and meaningful manner. We have years of caring for families, from all faiths and walks of life. 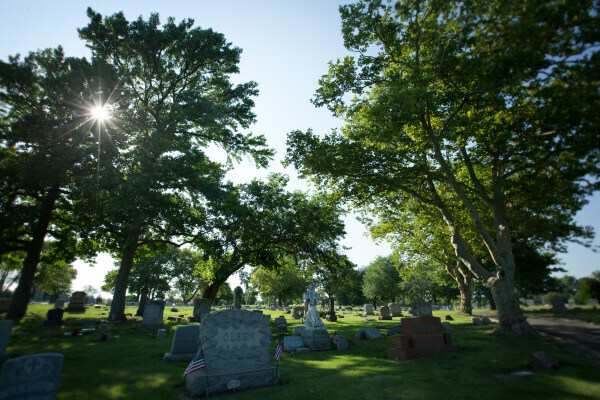 We are here to provide caring support as we deliver memorial services that help honor and celebrate life - helping families find the peace they deserve.